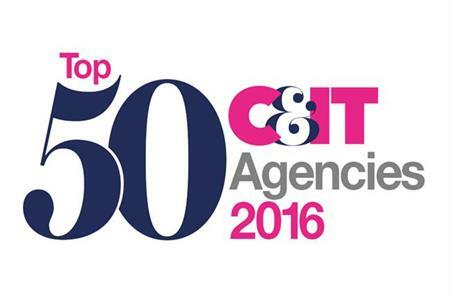 Read profiles of agencies ranked 1 to 10 in C&IT's Top 50 Agencies table, based on 2015 events turnover, including Jack Morton Worldwide, Banks Sadler and CWT Meetings & Events. Jack Morton came in at number one, up from 3 last year, followed by Banks Sadler and CWT Meetings & Events, up from 5 and 10 respectively. Completing the top five were Capita Travel & Events and George P Johnson. The top 10 is quite different to last year as agencies were asked specifically to report their event-based turnover as opposed to client spend/billings which some agencies have provided in previous years. Ashfield Meetings & Events came in at 6, followed by WRG, Zibrant, TBA and Chillisauce. The Top 50 Agencies table is ranked by event-based turnover and agencies were asked to provide this figure, along with total UK turnover and pre-tax profit, for their most recent financial year, as reported to Companies House. State of the Industry 2016: Vertical victors - which sectors are booming?